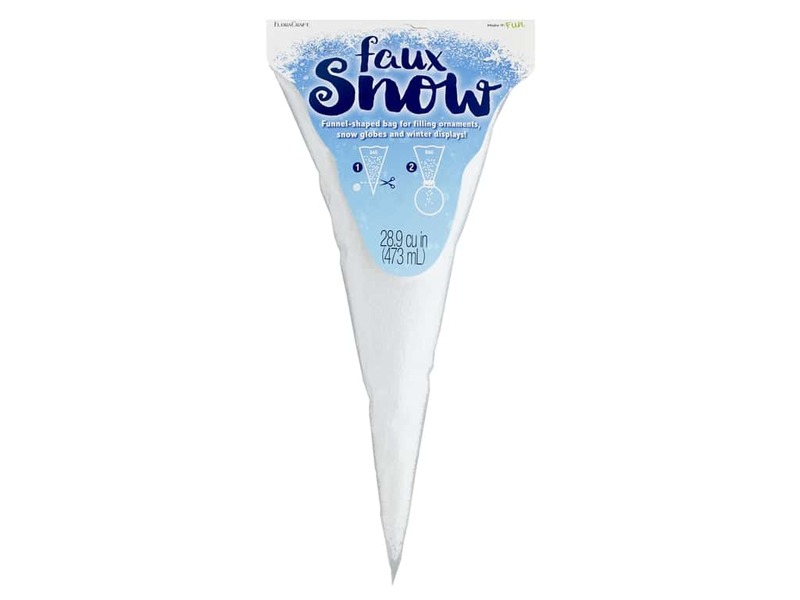 Description: FloraCraft Foam Accessories Faux Snow 2 mm Pellet 473 ml- Foam pellets, great for filling ornaments, snow globes, and other winter display uses. 2 mm foam pellets are contained in a funnel shaped bag for easy placement. 473 milliliters equals 28.9 cubic inches. See more FloraCraft Foam Accessories.